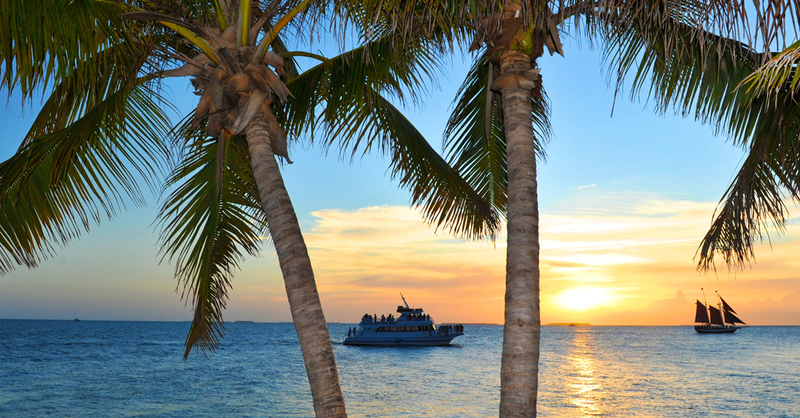 You’ve arrived in Key West; time to discover the irresistible allure of our island paradise. 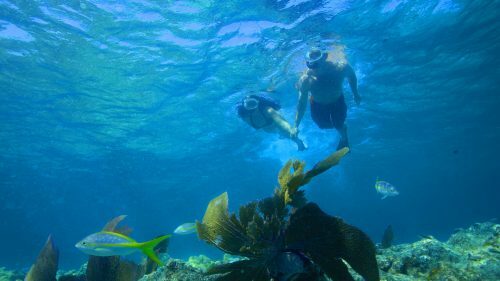 Enjoy the spectacular view as your cruise ship pulls into port and get ready for excitement in, on and above the water with Fury Water Adventures. 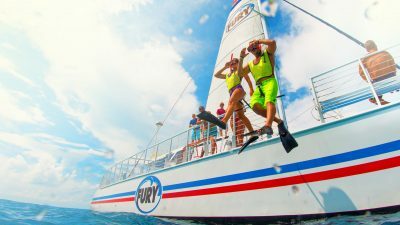 Whether you’re in the mood for an afternoon of snorkeling or taking a glass bottom boat ride, dreaming of flying above the water in a parasail or looking to take a tour of the island on your very own Jet Ski, Fury’s got an adventure that’s just your pace. Depending on the amount of time you have to spend here, you can make the most of it by planning ahead. You’ll find Fury booths throughout downtown, where you can pick up a brochure, speak with one of our friendly agents and purchase tickets. 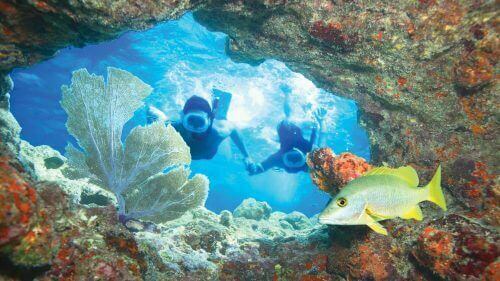 Speak to the staff at the shore excursion desk on board your cruise ship. 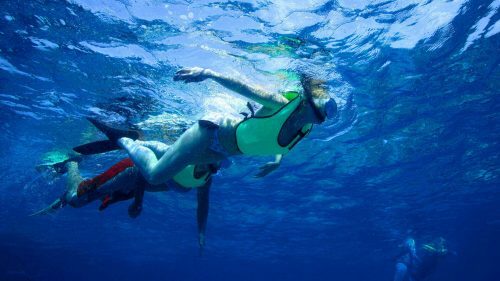 They can assist you with choosing a Fury Water Adventure excursion and purchasing tickets. When you disembark the ship, you’ll find a Fury Representative on the pier to assist you with your departure. 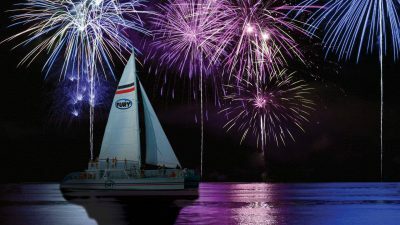 Purchase your tickets online ahead of time or stop by any of our booths located throughout downtown Key West. 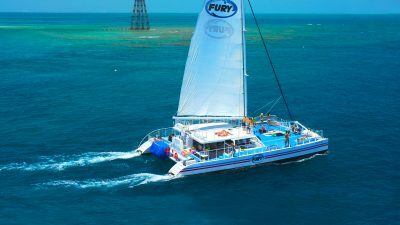 Depending on where your cruise ship docks when it arrives in Key West and which Fury Water Adventures trip you are taking, there are several ways to get to your Fury departure point. If your ship docks at Navy Mole (A), there is a complimentary trolley and train that will transport you to a location within walking distance to your check-in point. Pier B (B) & Mallory Pier (C) are within walking distance to the Three Fury Departure Points. 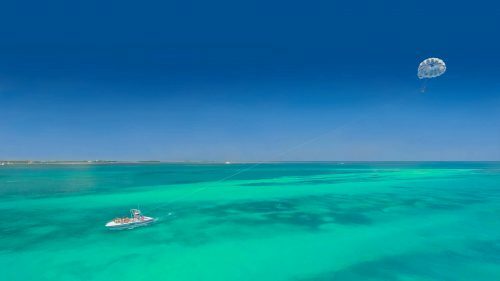 Parasail and Ultimate Jet Ski Tours depart from here. Located just behind the Margaritaville Resort on the corner of Front St. and Greene St. in the Margaritaville Marina. The check-in booth is located on the pier. 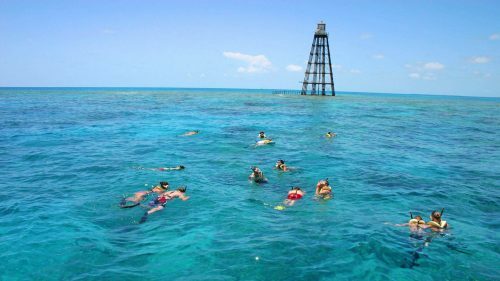 Glass Bottom Boat, Ultimate Jet Ski Tours, the Pride of Key West and Boat Rentals depart from here. Located between Ocean Key Resort and Pier House Resort, at the end of Duval St. 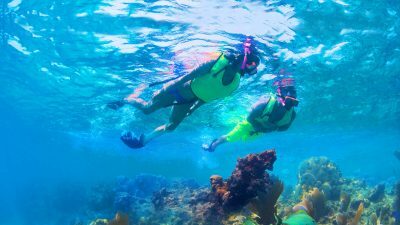 Ultimate Adventure, Ultimate Express, Commotion on the Ocean Sunset Sail, Champagne Sunset Cruise, Island Adventure, Dolphin Watch & Snorkel, Double Dip Snorkel, Morning Snorkel, Reef & Ritas Snorkel and Rum & Reggae Snorkel Sunset Combo depart from here. Greene Street and Elizabeth Street at the Key West Historic Seaport. 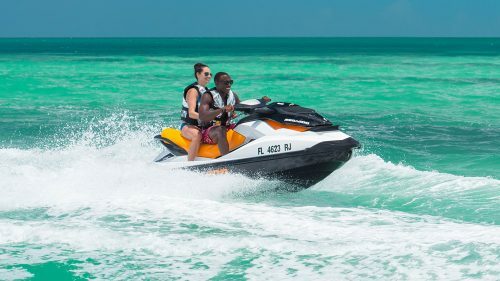 Ultimate Jet Ski Tours and Boat Rentals depart from here. 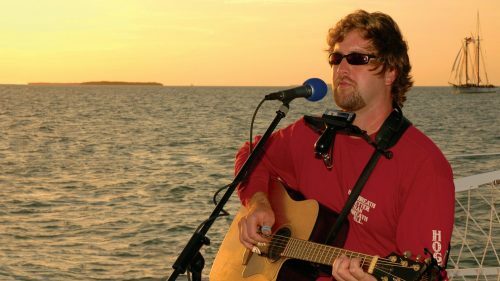 Located at 617 Front Street on the dock by the Galleon Resort & Marina. Key West Bike Rental departs from here. Ultimate Jet Ski Tour departs from here. 601 Front Street at the Hyatt Centric Key West Resort & Spa. 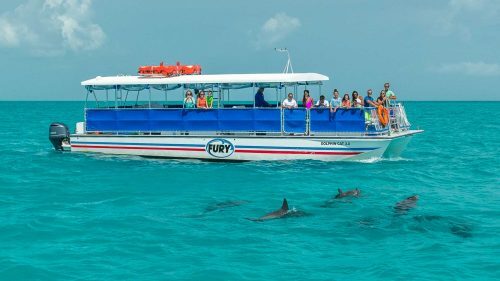 Our Jet Ski tours leave from the Fury Booth located at the Margaritaville Marina Pier. 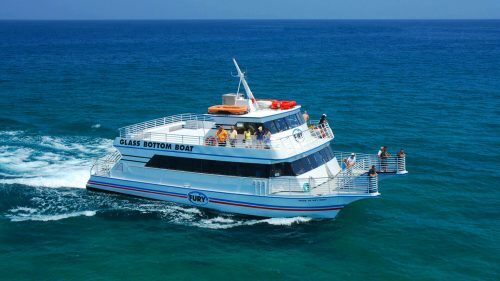 Glass Bottom Boat, Ultimate Jet Ski Tours, the Pride of Key West and Boat Rentals depart from here. Located between Ocean Key Resort and Pier House Resort, at the end of Duval St. 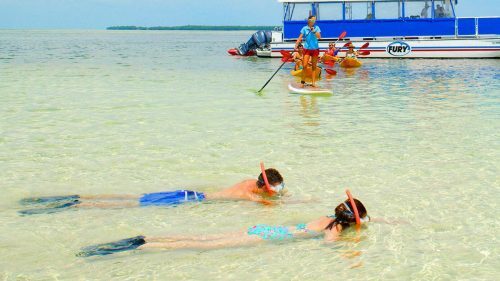 Ultimate Jet Ski Tours and Parasail depart from here. Located at 617 Front Street on the dock by the Galleon Resort & Marina. Ultimate Jet Ski Tour departs from here. 601 Front Street at the Hyatt Centric Key West Resort & Spa. If your cruise ship docks at Pier B, simply walk down the pier without leaving the marina. Head to the third white booth on your right located on the Pier for check-in. 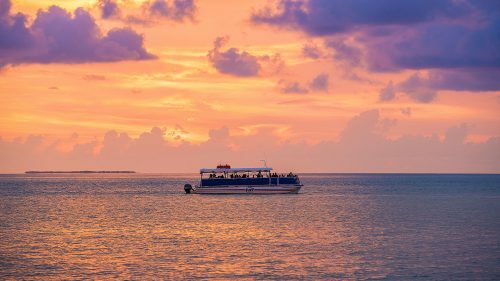 If your cruise ship docks at Navy Mole, you will need to ride on our complimentary trolley or train transportation, as there is no walking permitted from Navy Property. Trolley guests will be dropped off at Mallory Square. Once there, walk to the stop sign, make a right and then walk between the Customs House (red brick building) and the Margaritaville Resort. Head to the 3rd white booth on the pier for check-in. Train guests will exit the train and make a right on Front Street then walk between the Customs House (red brick building) and the Margaritaville Resort and Marina. Head to the 3rd white booth on the pier for check-in. 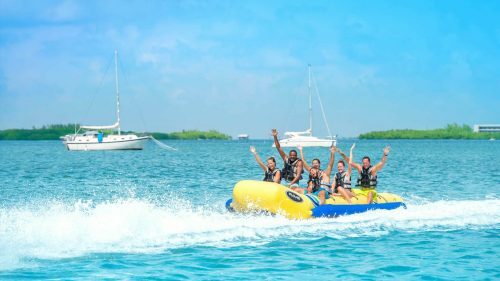 After departing the ship, stay to your right and follow the waterfront until you have reached the Margaritaville Resort marina. Head to the 3rd white booth on the pier for check-in. 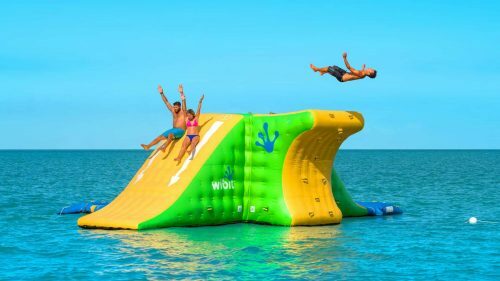 For each of these trips you’ll need to check in at the free standing Fury Water Adventures Booth located on the corner of Greene and Elizabeth Streets. If your cruise ship docks at Pier B, simply walk down the pier and make a left. Turn right in between the Customs House (red brick building) and the Margaritaville Resort & Marina. You will be facing Greene Street and will continue walking down until you reach the Historic Seaport where you’ll end up at the free standing Fury booth. Trolley guests will be dropped off at Mallory Square. Walk to the stop sign and make a left. Make a right on Duval and go one block to Greene Street. Make a left and go two blocks to the corner of Greene and Elizabeth Streets. Check in at the free standing Fury Booth. Train guests will be dropped off at Duval and Front Street. Go up Duval one block to Greene Street, then turn left. Walk two blocks to the corner of Greene and Elizabeth Streets and check in at the free standing Fury booth. Walk through the Mallory Square shopping area to the stop sign. Turn left and walk one block to Duval Street. Turn right on Duval and walk one block to Greene Street and make a left. Then walk two blocks to the corner of Greene and Elizabeth Street where you’ll check in at the free standing Fury booth. 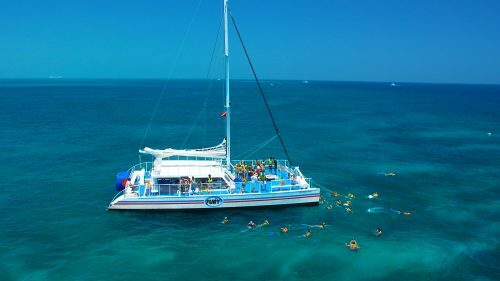 For Parasail you will be checking in at the booth on the cruise ship pier located at 245 Front Street at the Margaritaville Marina. If your cruise ship docks at Pier B, you can’t miss the check-in booth! You will see a white Fury booth on your right as you walk down the pier. 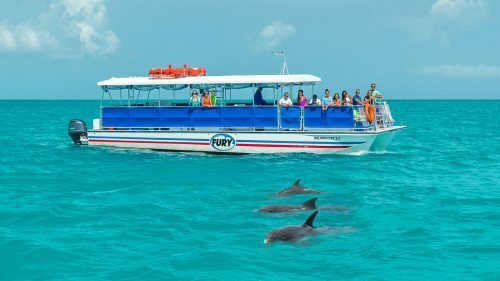 If your cruise ship docks at Navy Mole, you must use our complimentary trolley or train transportation, as there is no walking permitted from Navy Property. Trolley guests will be dropped off at Mallory Square. Once there, walk to the stop sign, make a right and then walk between the Customs House (red brick building) and the Margaritaville Resort. When you see the water, take a left and walk all the way to the pier that will be on your right. The check-in booth is the third booth on your left. Train guests will exit the train and make a right on Front Street then walk between the Customs House (red brick building) and the Margaritaville Resort and Marina. Turn left and walk all the way to the pier that will be on your right. The check-in booth is the third booth on your left. 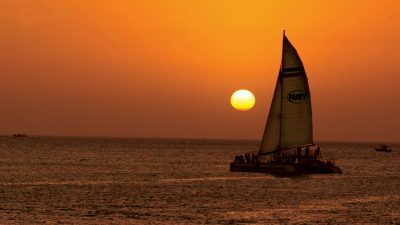 After departing the ship, stay to your right and follow the marina until you get the the next pier. The check-in booth is the third booth on your left.